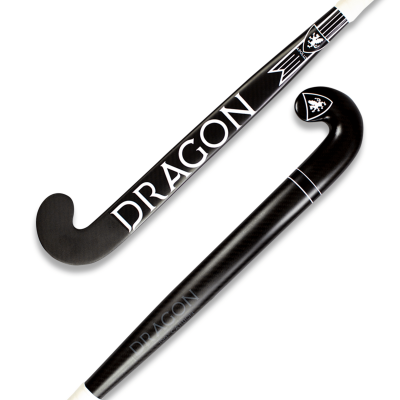 Apollo’s 100% carbon composition makes it one of the most powerful sticks in the market. It’s no wonder it’s the stick of choice for many of our international players. Apollo’s uniquely engineered stick mould has been created using a drag reduction system to improve airflow speed over the edges of the stick. This reduction in drag will improve stick swing speed and allow you to generate more power into your shots. Apollo’s low bow stick head compound and high % carbon have all been specially combined to help you unleash your full potential.